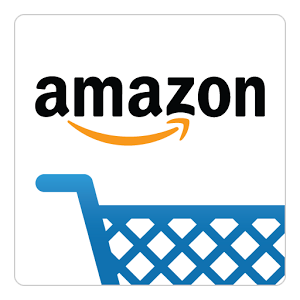 The Amazon Android app has just received an update that should affect more than just your shopping. 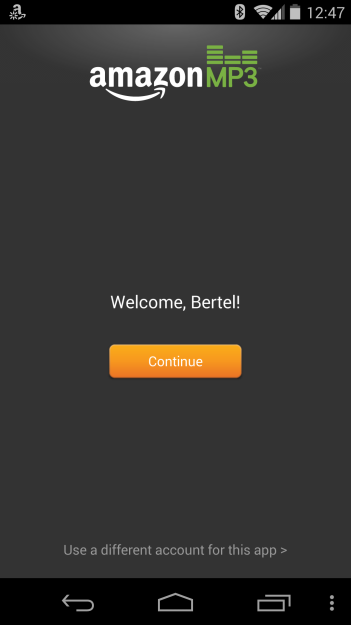 Now the company's apps support single sign-in. When you log into one, you're automatically signed into the other ones that are installed on your device. This works with the main shopping app, Amazon MP3, the Amazon Appstore, and the Kindle app. Upon my extensive hands-on testing of this complex feature, everything seems to work just fine. 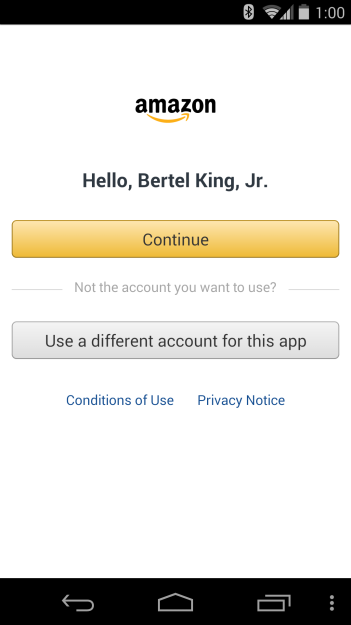 When I signed in with the Amazon app and then switched over to Amazon MP3, it detected my account without fuss. After I cleared data and signed in with Amazon MP3 first, the regular Amazon shopping app also signed me in no problem. Both asked if I wanted to sign-in under my name or switch to a different account. This Amazon update also includes a new icon. Personally, I think it's about time. You can check it out on your device by hitting the widget below. 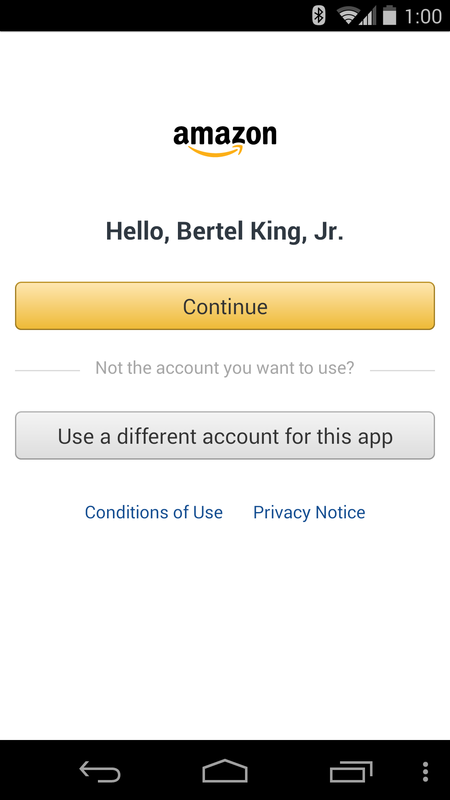 Single Sign On: When you sign in, you're automatically signed into all of your (downloaded) Amazon apps such as Kindle, Amazon MP3, and Amazon Appstore. You must be running Android 2.3 or higher to upgrade to the latest version.